Our extensive range of gate latches means we have the right latch for most installations. Whether it be for a small pedestrian gate or a pair of entrance gates. 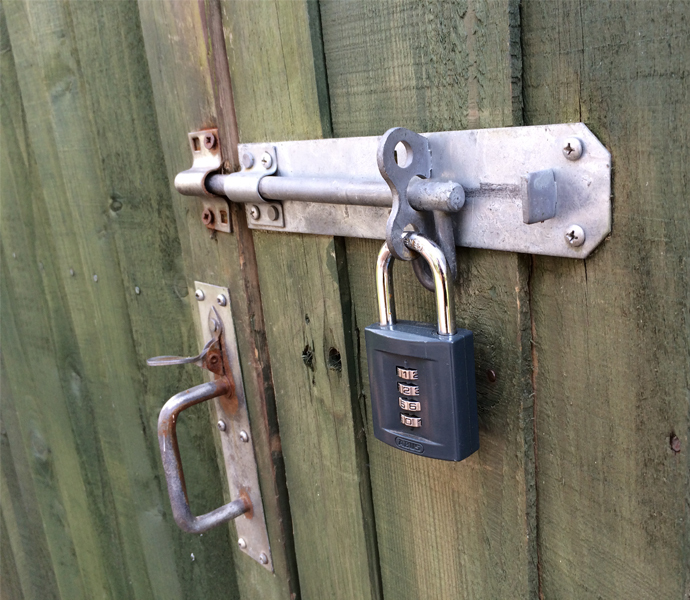 If you require a latch that you can lock or a simple slam latch, or a hook to hold your gate back. All of our gate latches come pre-packed and complete with all necessary fittings required to install.